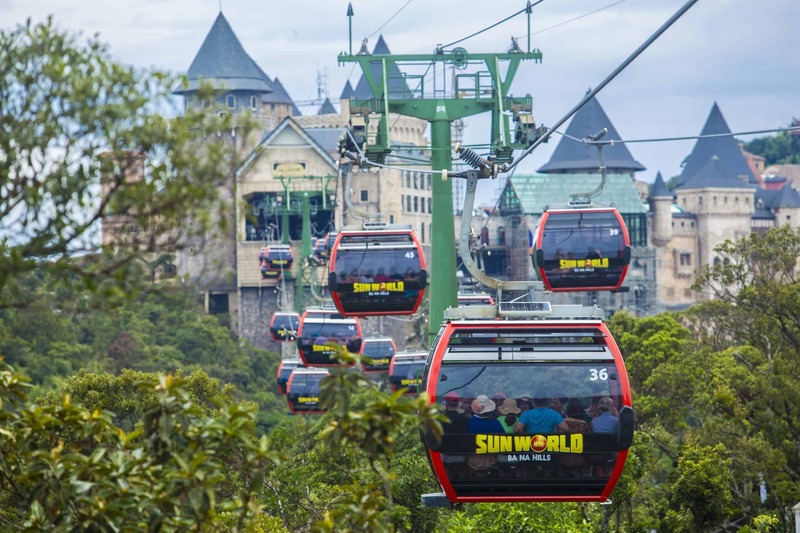 Sun World Ba Na Hills complex founded and constructed by Sun Group recently celebrated the 10th anniversary of official operation of first Ba Na – Suoi Mo cable car route (March 25, 2009 – March 25, 2019). 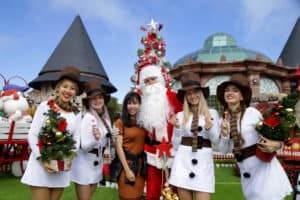 The celebration marks a decade of Vietnam’s top tourist complex that nudged the sleepy, under-the-radar Lord Mountain and its scenic surroundings into stardom for Ba Na in particular and Danang in general as one of the must-visit on the global tourist map. 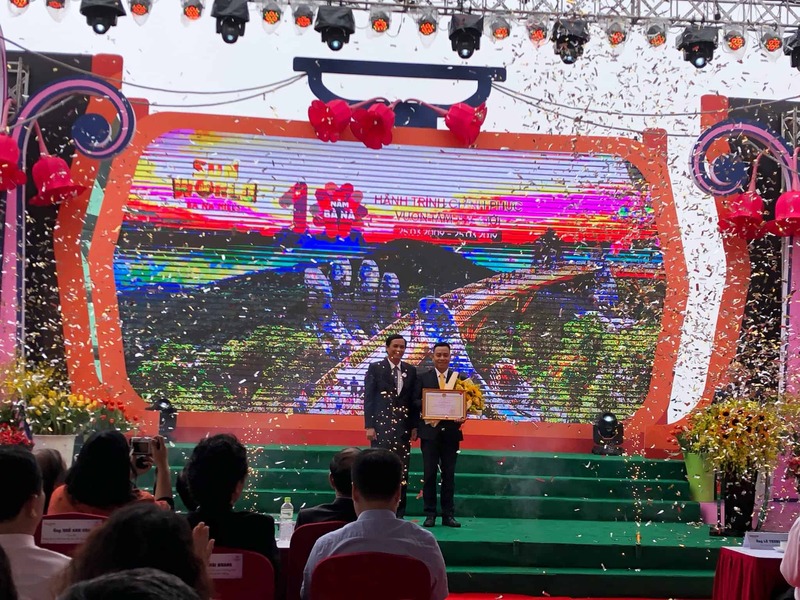 Attendees of the 10th anniversary of Ba Na Hills complex were representatives of the Danang authorities over generations, along with enterprises and partners, who have made their decisive contributions to the overall success of Sun World Ba Na Hills over the last decade. 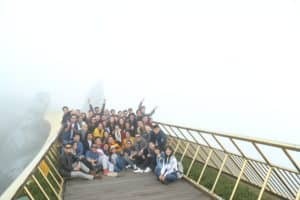 Ten years ago, on March 25, 2009, the single wired Ba Na – Suoi Mo cable car route was officially put in operation by Sun Group, giving rise to Ba Na Hills complex and dubbed as “the stairway to paradise”. 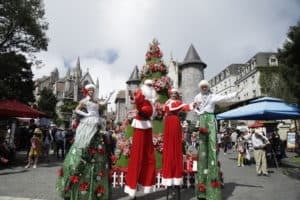 Ba Na – Suoi Mo was certified with two Guinness records: The world’s longest single wired cable car route (5,042.62m) and cable car route with largest difference in departure terminal and arrival terminal of the world (1,291.81m). 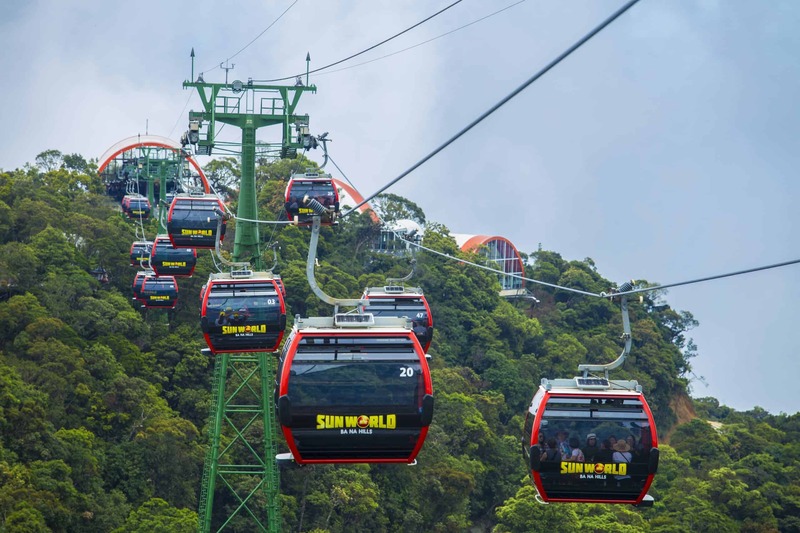 Comprising 94 passenger cabins capable of 1,500 passengers/hour, the cable car route was invested up to nearly 300 billion VND and subject to construction standards of the European Cable Car Association and assigned to Austrian technologies, thus shortening the commuting time to the peak of Ba Na Hills to just 20 minutes. 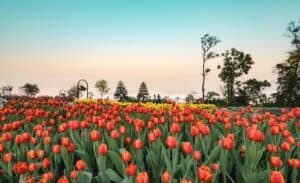 With this cable car route, the sleepy, remote hinterland of Ba Na Hills over decades were brought back to life and made into world-class Sun World Ba Na Hills to allure millions of visitors a year. 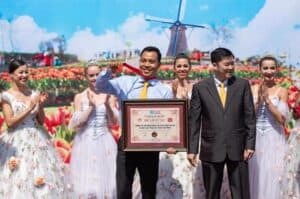 Over 10 years, Sun World Ba Na Hills have been honored for four consecutive times as the top tourist site of Vietnam. 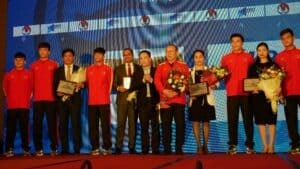 which decisively fueled our momentum to secure striking growth statistics of Danang tourism. 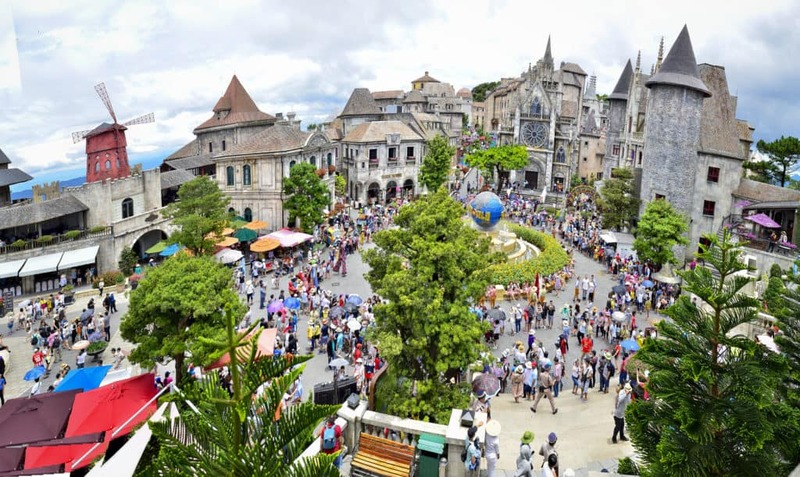 Between 209 and 2018, tourist influx to Danang grew by 463% while those to Ba Na also rocketed 160 times. 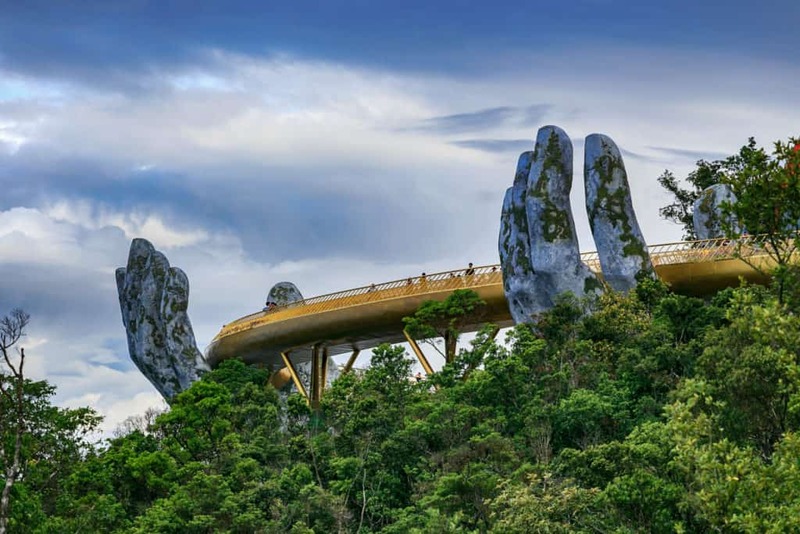 The inauguration of the Golden Bridge sent the tourist influx to Ba Na in particular and Danang in general from Thailand, Korea, India, etc. through the roof in 2018. 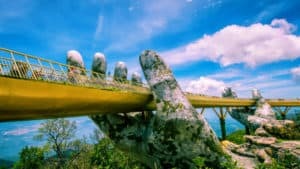 The Golden Bridge can be said as a crucial engine to fire up Danang as a new “must-visit of the tourist community”. 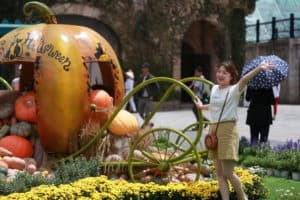 Ten years is just for the start. 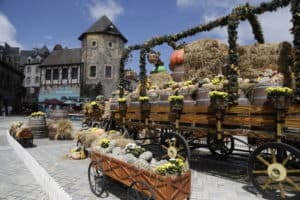 In the future, Sun World Ba Na Hills are expected to spearhead recreational tourism in Vietnam and continues to act not only as a beacon of pride for the local tourist sector but also as an example of dynamic and creative development that sends Vietnamese tourism through top ranks worldwide.